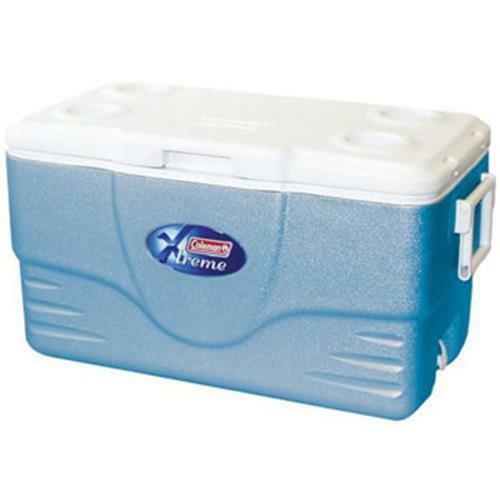 The Coleman Xtreme Coolers are ideal traveling companions. 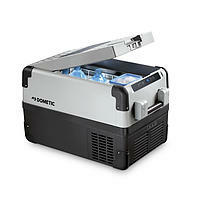 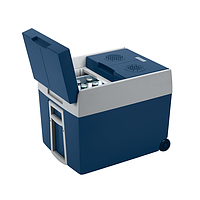 The cool, icy blue cooler and white lid are lined with a full two inches (5cm) of insulation, and the hinged lid also features a secure and tight gasket seal, so your food and beverages will stay well chilled for up to five days at temperatures of up to 90 degrees. 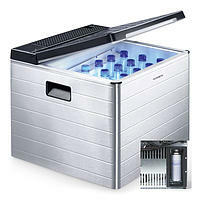 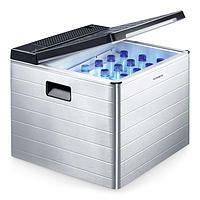 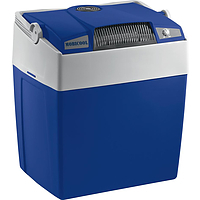 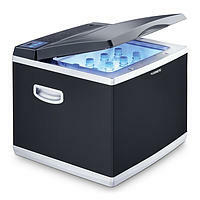 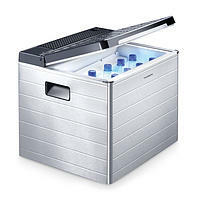 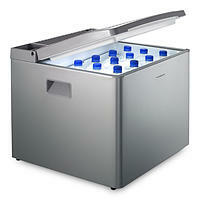 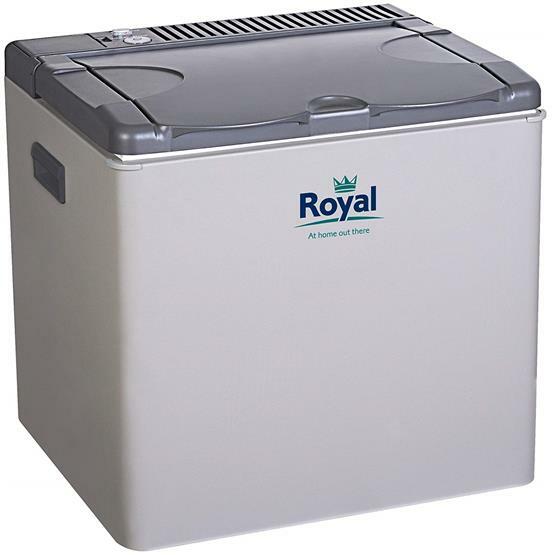 With their large capacities, these coolers features two-way handles for easy lifting and maneuvering, and the sump-lined drain enables you to drain the cooler without tilting it (and its contents). 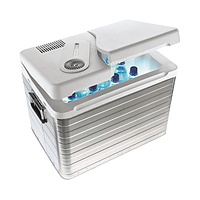 The lids can be fitted with 24-inch cords (not included) for additional dry storage--lawn chairs, beach towels, picnic blankets, etc.--on top.